Do you have a Lego fan in your house? 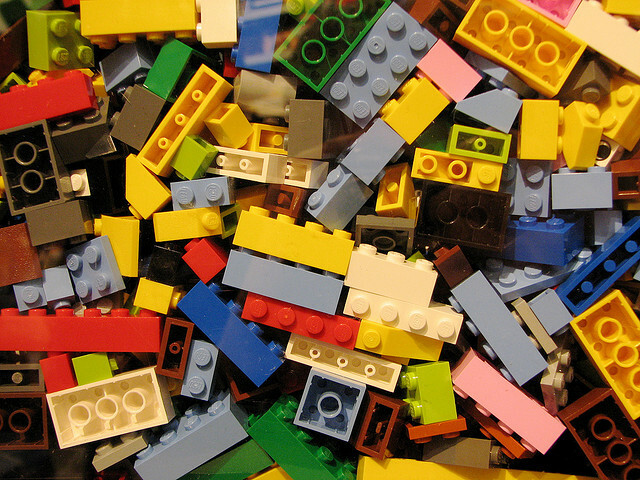 The Newport Beach Public Library is hosting a free Lego Block Party on Thursdays at 3pm. Children can have fun building, designing and using their imagination at this fun event. There is no registration required.